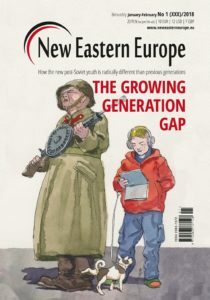 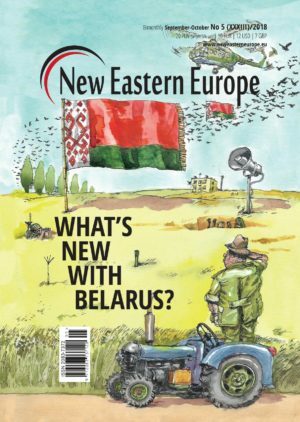 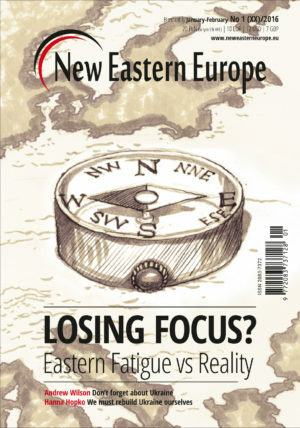 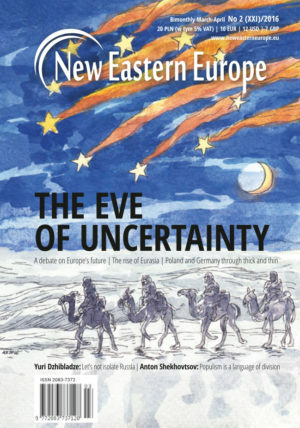 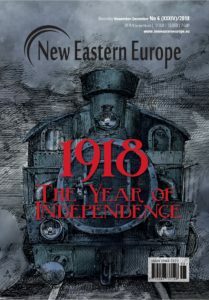 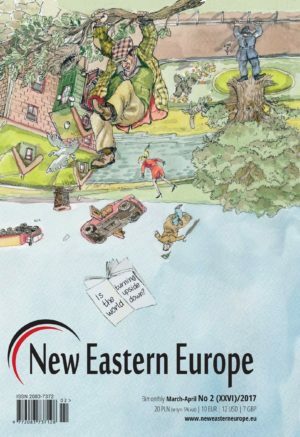 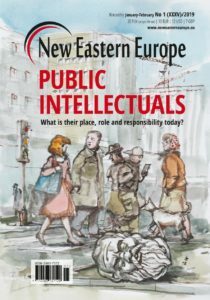 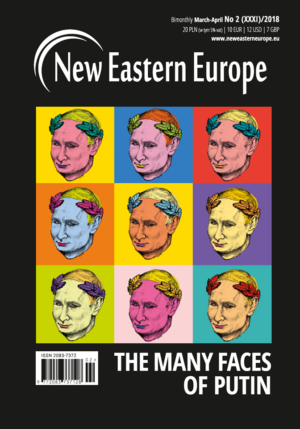 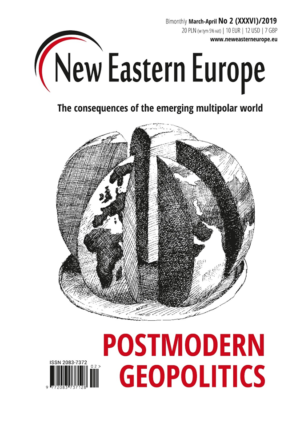 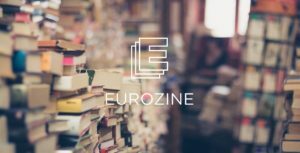 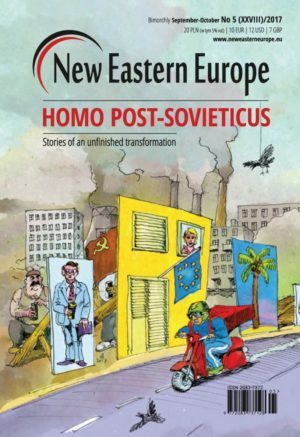 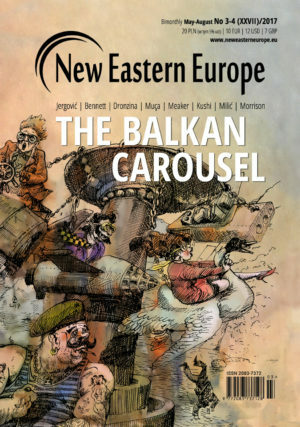 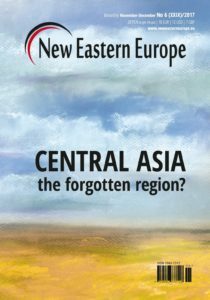 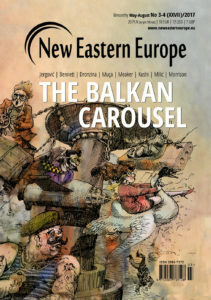 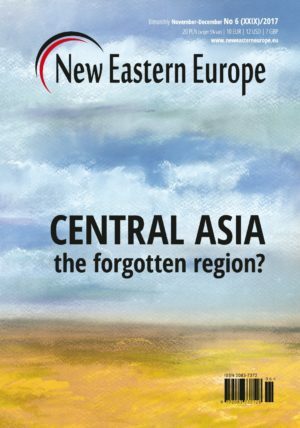 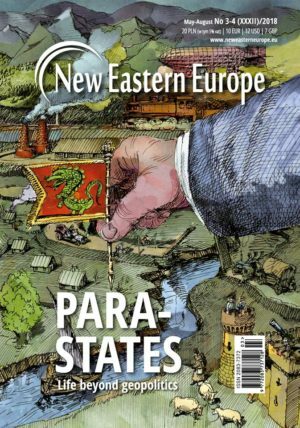 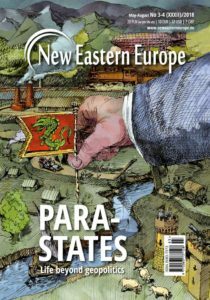 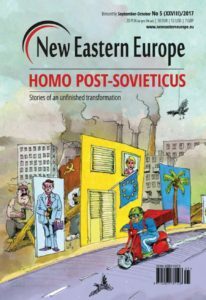 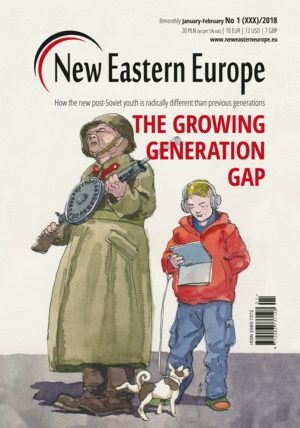 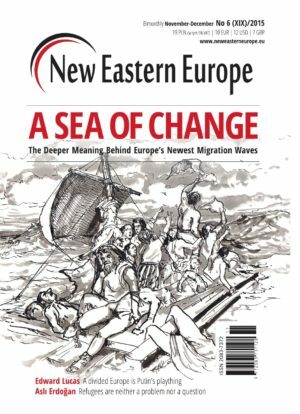 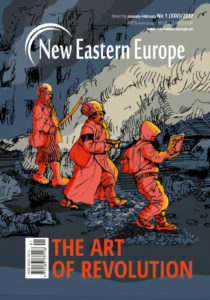 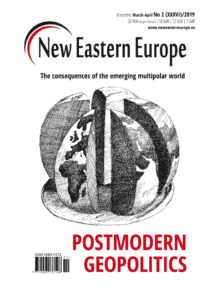 Here you can purchase individual magazine issues as well as a subscription to New Eastern Europe. 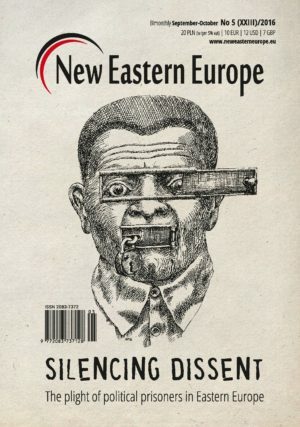 Please choose which product you would like to purchase by clicking on “Add to basket”. 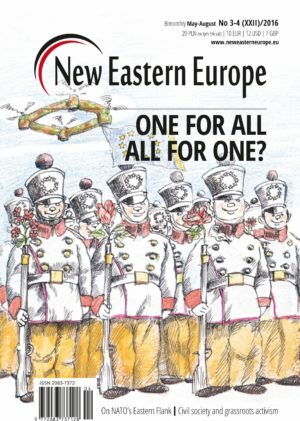 View your basket by clicking here .